 Mouse anti DNA antibody, clone AC-30-10 reacts with all forms of native and denatured DNA, in all DNA containing species tested so far. It also reacts with lambda DNA and synthetic DNA. It has also been found to react with the following cell lines, XLKE-A6, RVF-SMC, PTK-2, and HeLa. Purified IgM prepared by gel filtration. Scheer, U. et al. (1987) High sensitivity immunolocalization of double and single-stranded DNA by a monoclonal antibody. Eur J Cell Biol. 43: 358-71.